At Steel-Line, we understand that the security of your commercial or industrial location is your number one priority. 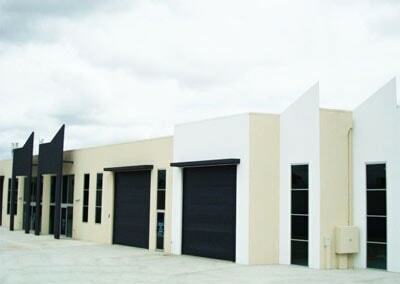 This is why we supply a wide range of commercial and industrial doors to cater to your business’ needs. 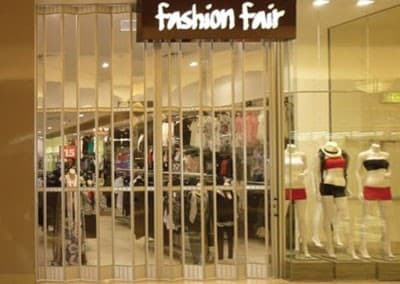 We deliver durable and high-performing commercial and industrial doors that provide practical functionality while maintaining a stylish appearance. This means your business can have an appealing exterior aesthetic with no compromise on security and durability. From retail shops to enormous industrial warehouses and factories, no job is too big or too tricky for our team of experts. 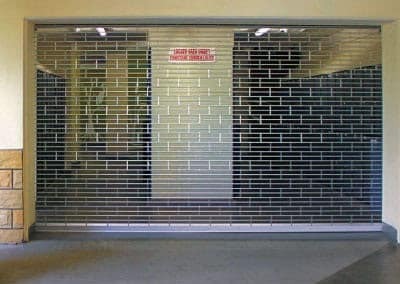 Our commercial and industrial doors meet all of the important requirements of your business. Offering user-friendly options with ventilation and easy opening and closing, we cater to all of your specific needs. Our products combine strength, security and reliability, so you can rest assured that your business is safe. 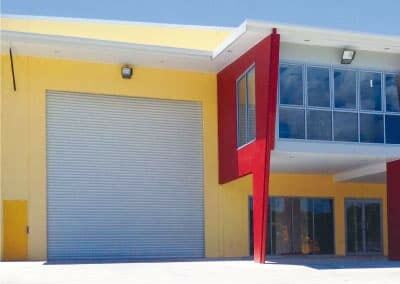 Steel-Line has over 35 years of experience installing garage doors all across Australia. The security of your business is in safe hands with our exceptional service and unsurpassable products. Improve the security and safety of your business by minimising break-ins with one of our commercial or industrial door systems. 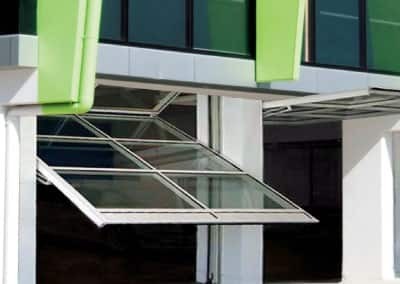 For more information about our quality products, please speak with a Steel-Line Product Consultant today: 1300 767 900.